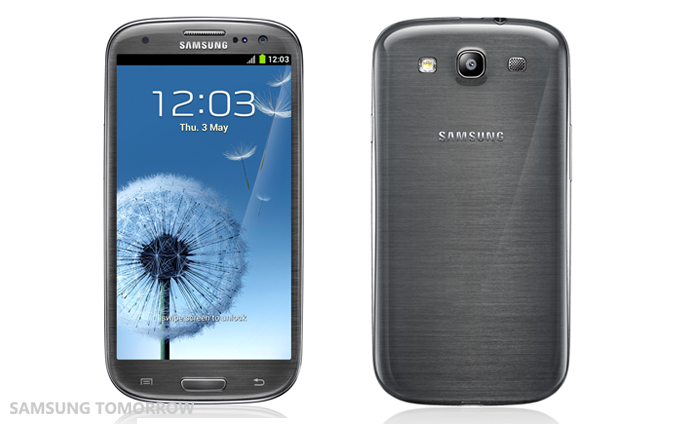 It has been rumoured for a while but with the IFA consumer electronics trade show in Berlin commencing today, Samsung has confirmed that it will release four new colour variants of its bestselling Galaxy S III smartphone: brown, red, black and grey. 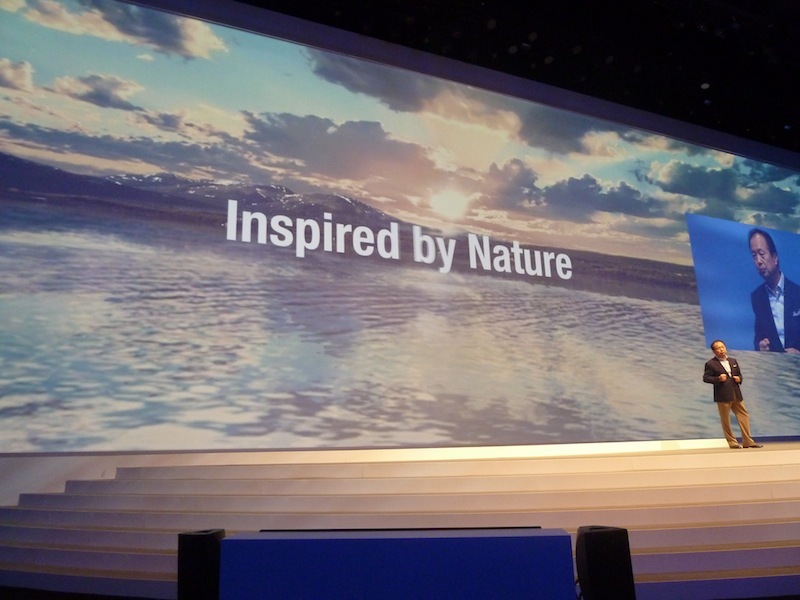 Credit to Samsung, it’s stuck with its nature theme and run with it. Of course, it already offers devices in Marble White and Pebble Blue — the latter seeing a minor delay because Samsung wasn’t impressed with the quality of the original finish. 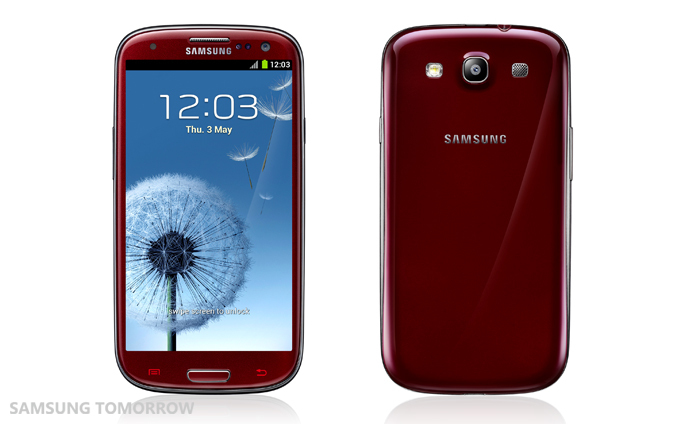 Garnet Red was also an AT&T exclusive, but will now be part of today’s wider release. Samsung says that the availability of colours will “vary depending on the country and carrier/retailer,” so we could see exclusives on colours and availability depending on where you live. The company doesn’t state whether the new colours are available now, but we expect operators to announce the range of colours they will offer soon.